Beautiful Yorkshire Terrier Dog With Red Bow Sitting. Isolated.. Stock Photo, Picture And Royalty Free Image. Image 54036234. 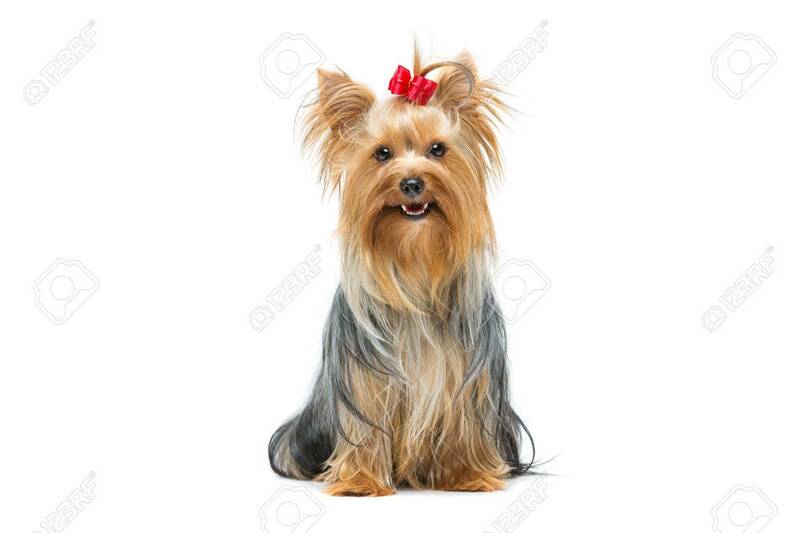 Stock Photo - Beautiful yorkshire terrier dog with red bow sitting. Isolated over white background. Beautiful yorkshire terrier dog with red bow sitting. Isolated over white background.